Registration for the 2019 baseball season has now closed. If you would like to be placed on a wait list, please email us at info@tintonfallslittleleague.com. A representative will get back to you with information on how to register for the wait list. Please note that while we will try to accommodate players on the wait list as best we can, there is no guarantee players on the wait list will be able to placed on a roster. Softball registration has been extended until February 15, 2019. 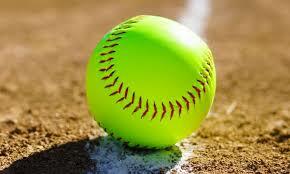 To register for softball, click here.